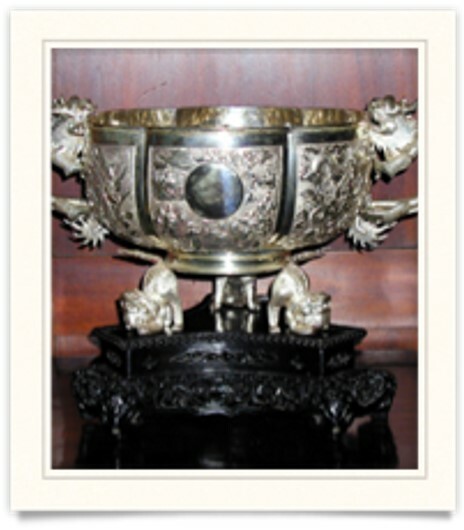 Legacy | Roosevelt China Investments Corp. 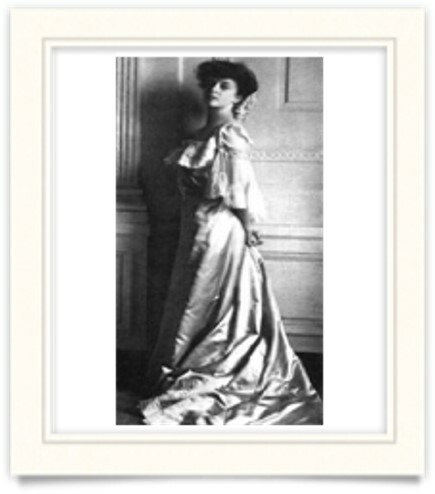 The Roosevelt Family has a long-standing,unique connection with China. Beginning with our chairman’s great-grandfather, Mr. Tweed Roosevelt’s Great-grandfather, President Roosevelt, the family has had strong ties to China and the Chinese people. The even-handed and capable nature with which President Roosevelt interacted with China during some of its most turbulent times is remembered with great appreciation and respect to this day. Moreover, through RCI, the Roosevelt’s continue to invest in the future of China. 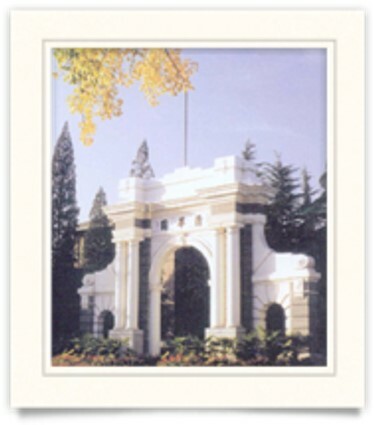 One of China ‘s most prominent institutions of higher learning, Tsinghua University was founded in 1907 with funds directed by President Theodore Roosevelt. After the 1900 Boxer Rebellion, Western powers imposed crushing indemnities on the Qing dynasty for supporting the attacks on Westerners in China. 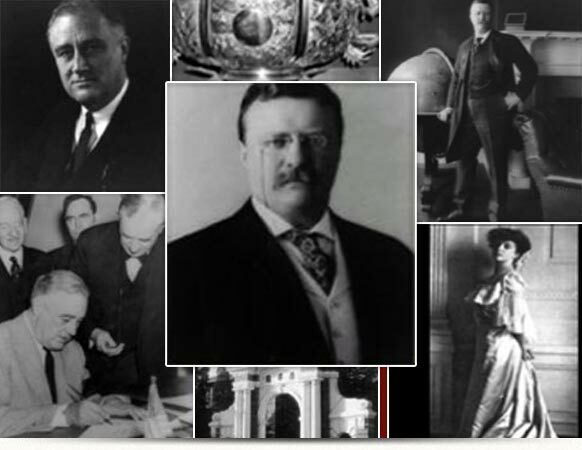 President Roosevelt called on Congress to redirect part of the indemnities to fund a Western-style academy and to establish a scholarship fund for Chinese students to study abroad. Tsinghua was designed to be a place where China ‘s best and brightest could study the most advanced curricula, on par with major Western universities. The Qing surrendered an imperial garden north of the Forbidden City for the school’s campus. By the late 1930s the campus had developed into a full-fledged university with faculty boasting more Ivy League Ph.D.’s than many US universities. During President Theodore Roosevelt’s presidency (1901-1909), China was suffering from a devastating war being fought on its soil between the Russians and the Japanese. President Roosevelt feared that China might be forced to surrender its Northeastern territories to the winner, and further be partitioned by greedy foreign powers. 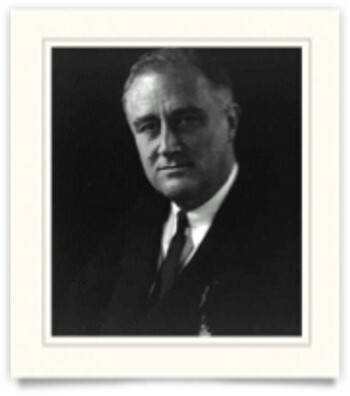 President Roosevelt determined to end the war, and after delicate, international diplomatic negotiations, he managed to get the Japanese and the Russians to come to the United States to attend peace talks. 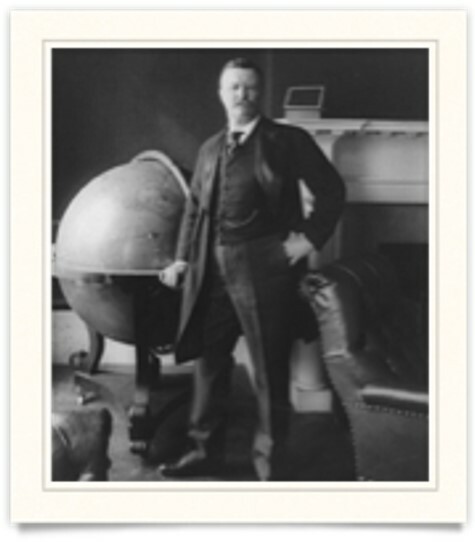 These talks began in his family home at Sagamore Hill in Oyster Bay, New York. 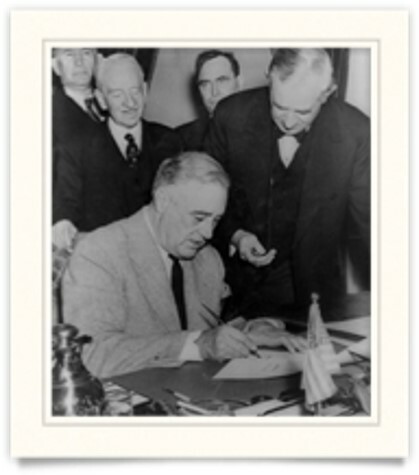 With great difficulty President Roosevelt was eventually able to prevail on both parties to come to an agreement and put an end to the war. 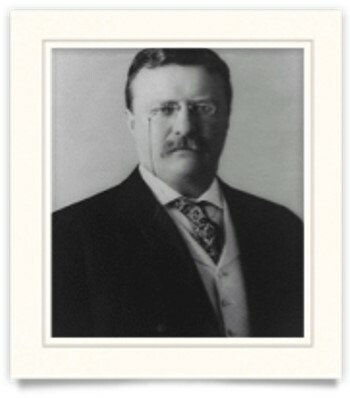 For his critical role in restoring peace in the region, he became the first American to receive the Nobel Peace Prize.